Massage Services in Crozet: You Can Now Come to Us! DNA-Movement Training Styles Explained – Crawling! Better Movement for Local Mountain Bikers! Be Strong to be Helpful! Mindful Movement… Movement is the Antidote! 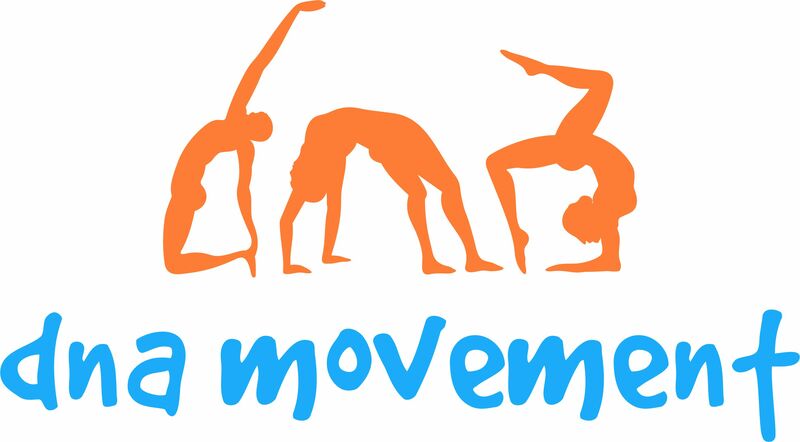 MovNat forms the foundation for a lot of what we do with our personal training clients and group sessions. Both Anne and I are certified MovNat trainers, and along with other approaches believe a lot in MovNat’s method’s, theories and practices. As we preach to our clients, natural human movement is of the utmost importance to everyone, not only athletes or those that ‘work out’ on a regular basis. How we move has implications far beyond how much weight we can lift or how fast we can run right now or in the near future. It’s about creating the opportunity for each one of us to live a long, healthier and therefore happier life. Gifts of Personal Training and Massage!..